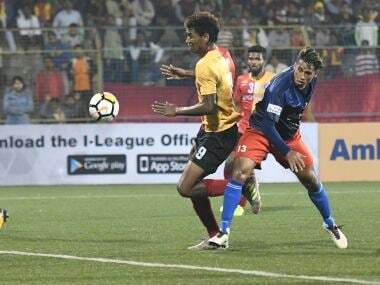 Spanish striker Pedro Manzi struck his second hat-trick of the season to help Chennai City FC outplay Shillong Lajong 6-1 and return to the top of the I-League standings on Saturday. 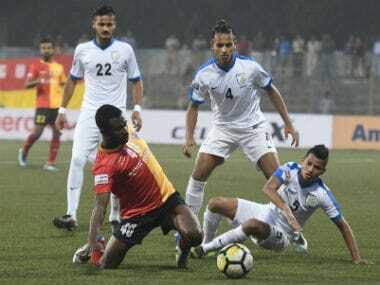 Winless from four matches, East Bengal had virtually given up on their title hope, squandering at least half a dozen chances but the veteran Nigerian's 90+3rd minute header gave them a fresh lease of life. 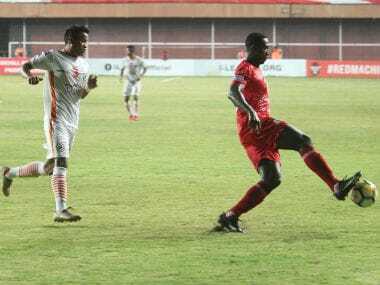 NEROCA survived anxious moments in the second half before they halted Churchill Brothers' unbeaten run in the new year with a solitary goal win in their Hero I-League match on Tuesday. 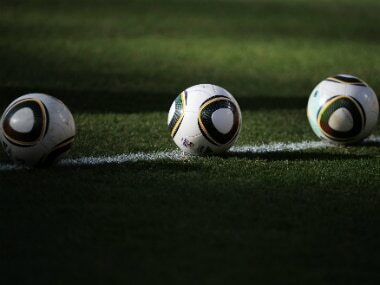 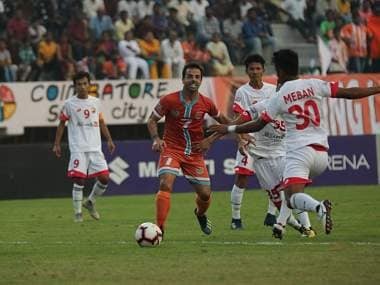 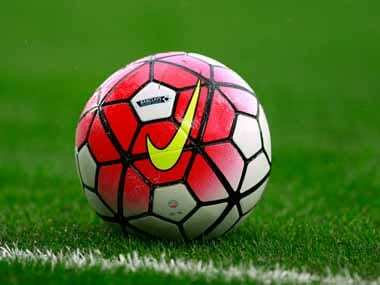 NEROCA FC owner Naoba Thangjam on Friday said that the I-League clubs should not be left out during any future revamp of the Indian domestic football. 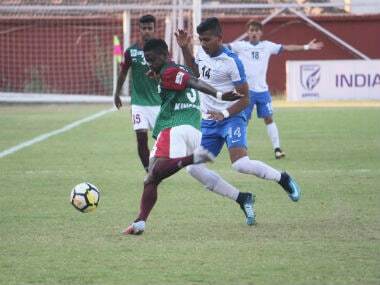 NEROCA could not recover from an early jolt and the vocal 15,000-odd crowd that turned up at the Khuman Lampak Stadium returned home disappointed. 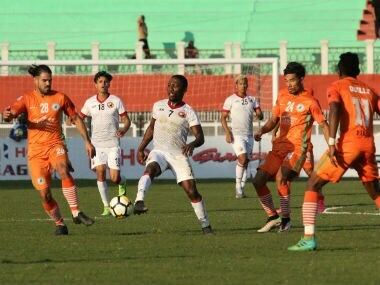 A confident NEROCA FC will look to exploit the home advantage when they lock horns with table-toppers Kingfisher East Bengal in an I-League match in Imphal. 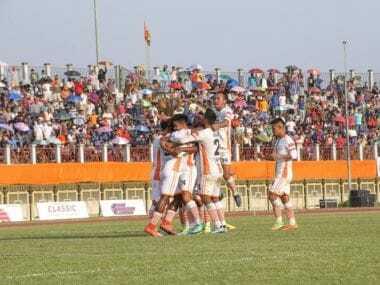 After their surprise elevation to the first division of the I-League, a look at what Imphal-based NEROCA FC did right.